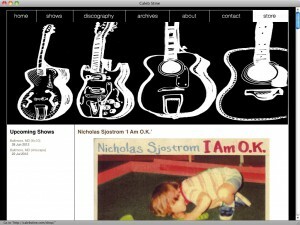 WordPress-based promotional and eCommerce site for awesome roots-rock musician Caleb Stine. This site utilizes custom plug-in architecture to allow the site's administrators to frequently update content and replace large sized photographic elements. Version 2.5 deployed in 2011!